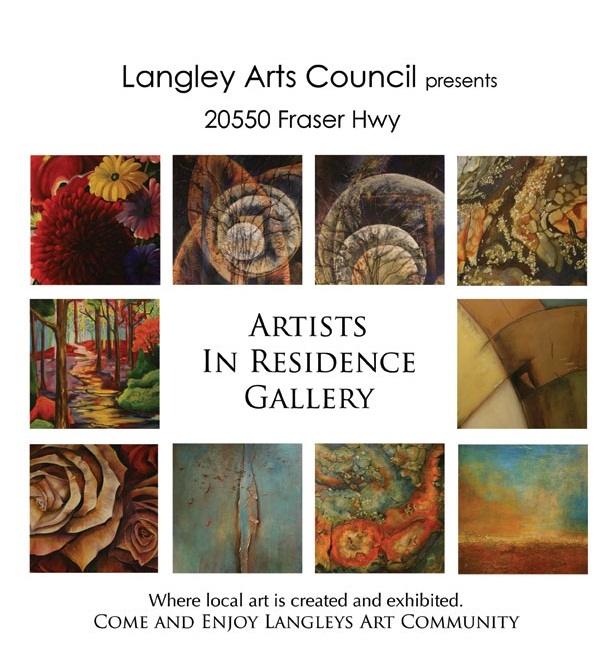 A good friend has asked me to share a space with her at the Langley Arts Council’s Artists in Residence Gallery and I’ve happily agreed to do it for a trial 3 month term. I’m not sure how I’ll fare painting in the window on a main street with pedestrians able to view my every move and brushstroke, every sip of my latte, every flick of my palette knife. What a fun challenge, though! « I’m in the Watershed Art Gallery! » Art Show in May!